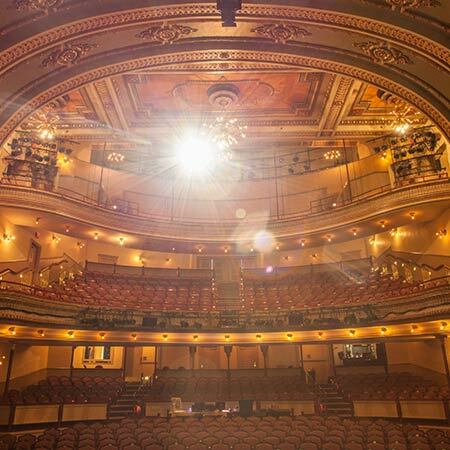 Fulton Theatre’s Educational Improvement Tax Credit and School Scholarship Program creates opportunities for partnerships with schools and educators to provide meaningful theatre arts learning opportunities for students. The fund provides opportunities for School Day Matinee Bus Funds, Scholarship fees and ticket scholarships, as well as Neighborhood Bridges Residency Grants. Neighborhood Bridges, devised by the Children's Theatre Company of Minneapolis and the University of Minneapolis, empowers students to become animators of their own lives. Teaching Artists engage young people to transform classrooms into communities where students think independently and work collectively. Fulton Theatre is privileged to be a part of the program, offering the program in three formats: Neighborhood Bridges, Building Bridges, and Afterschool Bridges. 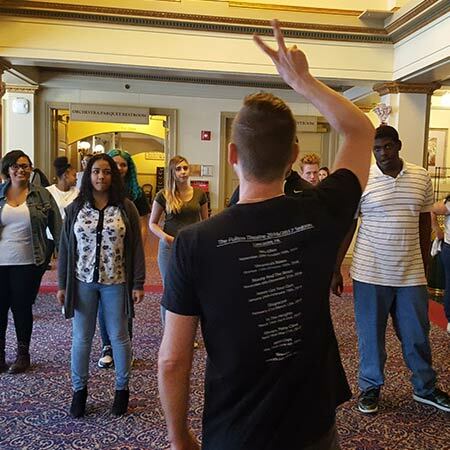 Fulton Theatre's Educational Improvement Tax Credit and School Scholarship Program creates opportunities for partnerships with schools and educators to provide meaningful theatre arts learning opportunities for students. 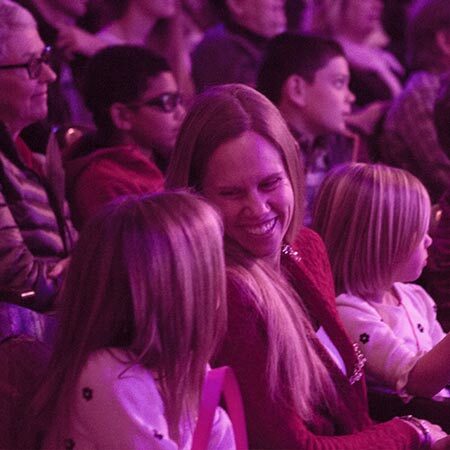 The fun provides opportunities for School Day Matinee Bus Funds, Scholarship fees, and ticket scholarships, as well as Neighborhood Bridges Residency Grants.